One community innovator is leading the charge to promote cultural inclusivity in Pakenham. Shoheli Sunjida is an advocate for community wellbeing and is actively involved in a number of initiatives in the Pakenham area, particularly around food and nutrition, which aim to empower women and her local Bangladeshi community. She is also a great supporter of projects that enable young people to express their cultural differences. Born in Dhaka, Bangladesh, Shoheli married at 21 and had her first son soon after. Fearing for her child’s safety following a string of recurring child abductions, she left Bangladesh with her family and arrived in Melbourne in 2002. 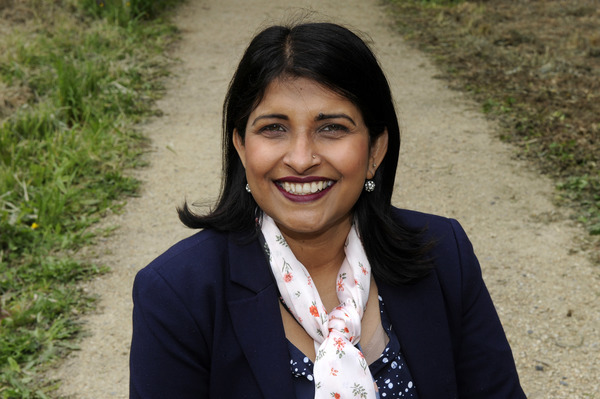 After moving to the Cardinia Shire, Shoheli became politically involved and stood for the local council during the 2016 elections. While she was narrowly defeated, she says the experience strengthened her resolve to remain politically active in her community. She has initiated various projects for the Cardinia Food Movement, which encourages healthy food habits through the growing and sourcing of fresh produce. Shoheli has also been involved in initiatives that raise awareness about family violence and, most recently, has been working with high school students to creatively celebrate cultural difference and diversity. Her newest project – International Mother Language Day – will be her biggest yet. “Australia is experiencing and embracing integration of diverse cultures the way that it had never seen before. Its rich history of migration started long ago, but until recently we did not fully realise the benefits and enjoyment of living with and celebrating diversity. 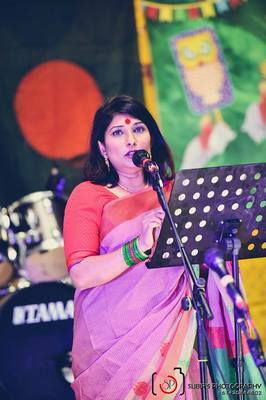 And what better way to celebrate diversity than celebrating International Mother Language Day,” Shoheli Sunjida said. “The idea of celebrating this special day started originating from language movements that made unique history in countries like Bangladesh. There are not many countries in the world that sought independence based on language. We mark 21 February as Mother Language Day in Bangladesh to remember the historic moment on that day when many young people sacrificed their lives to reject a foreign language that was imposed by then current ruler. Bangladeshi’s celebrate this day each year at home and abroad, including Australia. International Mother Language Day will be celebrated on Saturday 23 February at Pakenham Library, Pakenham Living and Learning Centre and part of PB Ronald Reserve. It will include a tribute to ‘Language Martyrs’ – those who sacrificed their lives for mother language in Bangladesh and other countries – with a decorated monument; cultural programs including folk songs, dances and theatrical performances; an exhibition of letters and words of various languages drawn by children; foot path paintings, a book fair, food stalls, food trucks, children’s entertainment activities and a national dress parade by each participating community. Casey Cardinia Libraries, Living and Learning Inc. Pakenham, Emerald Community House, Girl Guides, and many more cultural community organisations have partnered with Shoheli to make the day come to fruition. “We will sing, dance, paint, eat and play in many languages on this day! We will hug each other because we speak different languages and celebrate because we are different. 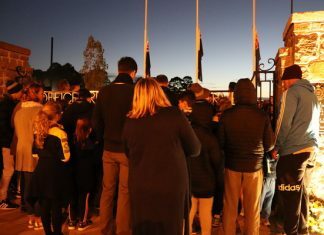 We are here because we are at home, Australia, where our children and their children will live their lives,” Ms Sunjida said.